First, I’ll share the lesson… Remember the people who are closest to us are the ones we most often forget to thank… and they’re usually the ones that deserve the most acknowledgment! Last weekend, most of you know, I hosted my first big Playshop and it was a huge success… and it required tons of time and energy in preparation! While I was getting ready for the workshop, the wonderful man in my life saw my struggles to “get it all done” and he came to my rescue! 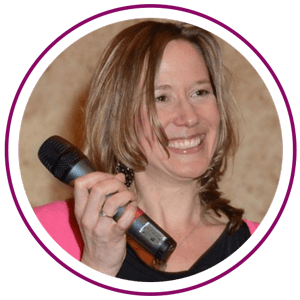 He offered many hours of support… creating forms, making phone calls, running errands and making sure that all my needs were met… and that was just the beginning because he also made me laugh when I was frustrated and rubbed my shoulders when I was tired. Of course, I would never have done that on purpose… It was unintentional and yet his feelings were hurt… just as mine would have been if the situation had been reversed. I didn’t understand at the end of the day why this man who had been so supportive all day long felt distant… until I asked and he shared his hurt. Thank you David for being honest and for the myriad of ways that you make me happy… the countless ways that you support me … some of which I know I’m not even aware of… Thank you for helping me stay sane I as prepared for that big day… thank you… thank you… thank you. This was a “big” thing I missed… but what I want to I want us to consider is… how often do we miss the little things that people do for us… the stuff that matters everyday? I know every one of us has thank you’s that have been left unsaid… I invite you to start noticing and start thanking those around you for the ways they support you and make your life easier and better. We could all use a little more acknowledgment in our lives! Who do you need to thank in your life? Who does things for you that you may not even notice? I challenge you this week to notice all the little things that people do for you…and THANK them… let them know how much it means to you. I wonder how different your life will feel? 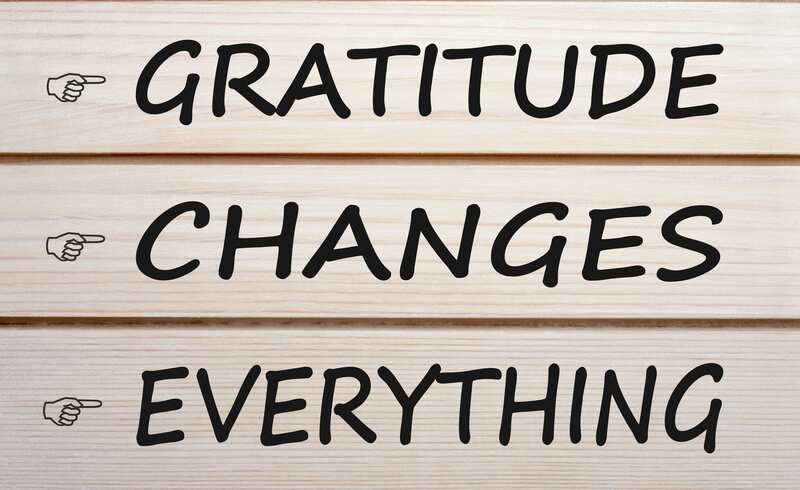 Gratitude changes everything… Have you ever gone out of you way to help someone or do something special for someone and they have forgotten to thank you? How does it feel? Honestly… how does it really feel when you are not acknowledged for the things you do? How does it feel when you are acknowledged for the things you do? Aren’t you motivated to do more? I am. Just for fun, here’s a tidbit on the masculine and feminine regarding gratitude and acknowledgment… The masculine needs to be appreciated for what it provides while the feminine wants to be valued for her contributions in the relationship. Give it a try! I’d like to close expressing my gratitude to you not only for your commitment to conscious loving…as it makes the world a better place for all of us…, but also for being a part of my community and allowing me to share my passion with you. Thank you.